I was having a good day today. Then this new Pacific Rim trailer shows up to make it even more awesome. This one has even more monster-punching, robot-smashing, GLaDOS-talking, apocalypse-cancelling action. So here’s the trailer. 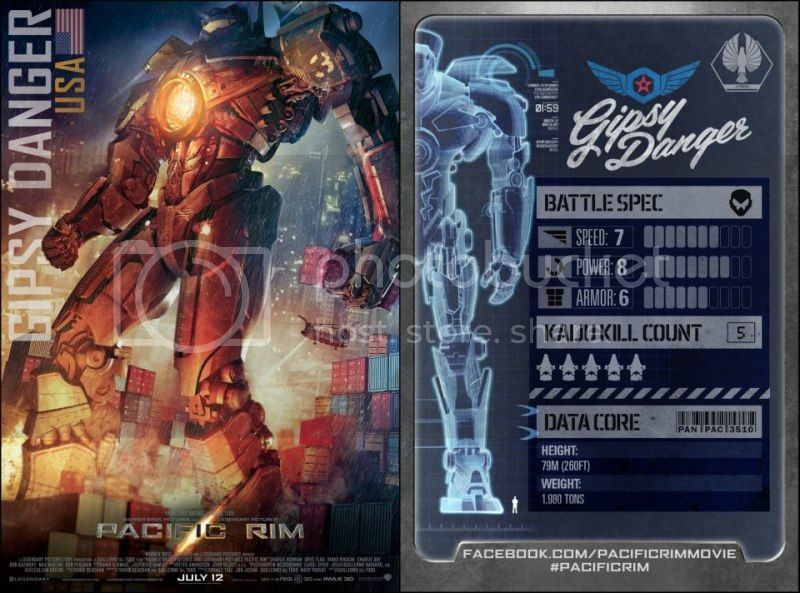 Pacific Rim is about dudes who beat up other dudes. Then monsters come out and beat them up, so they make even bigger dudes with cool robots voices to beat them up. Then the monsters, I assume, get even bigger so those same dudes have to figure their stuff out. Along the way, those dudes come up with awesome cheesy quotes, “Go Big or Go Extinct”. F*CK. I can’t wait for this movie to come out on July.